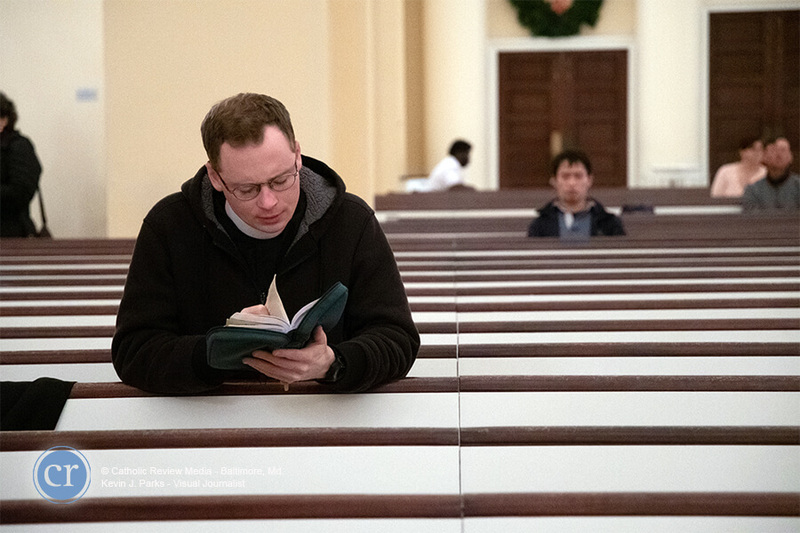 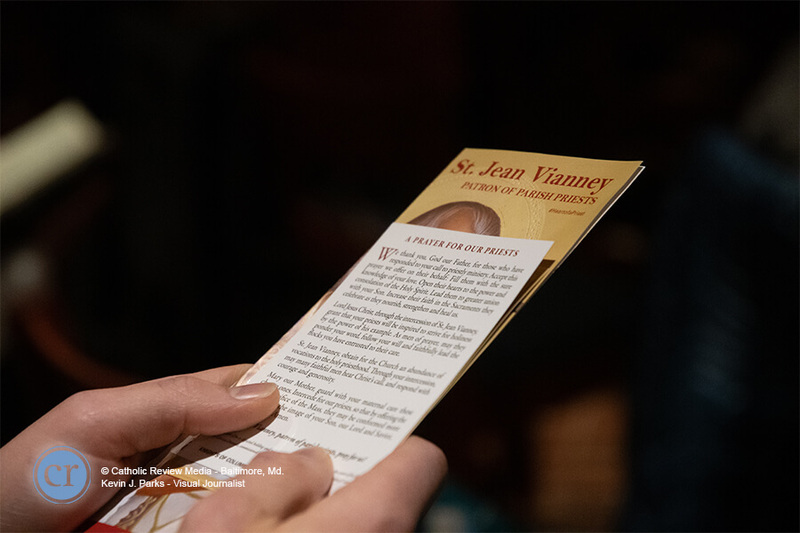 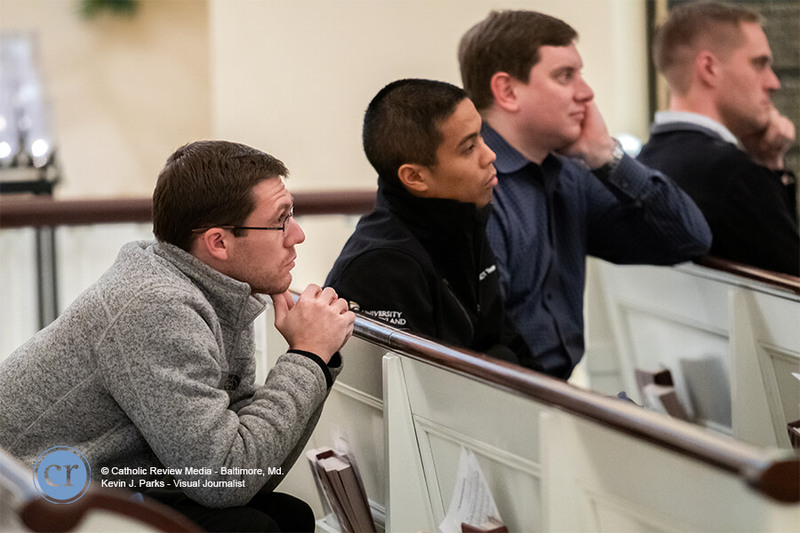 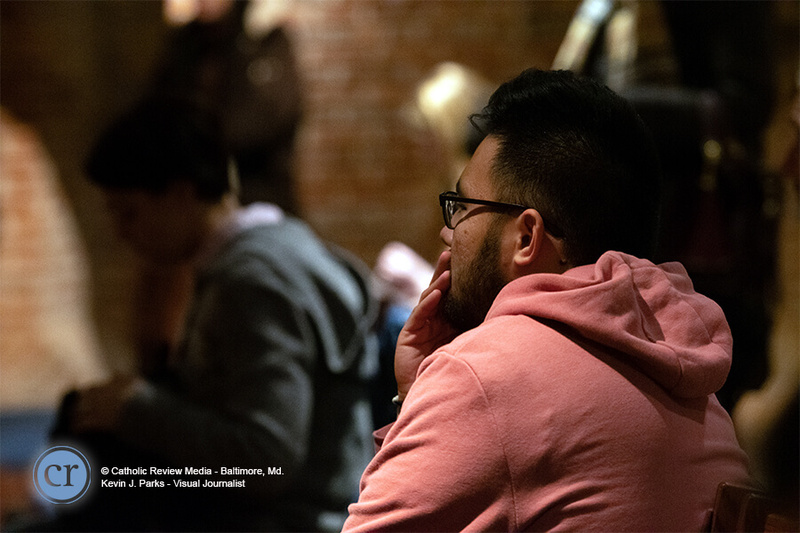 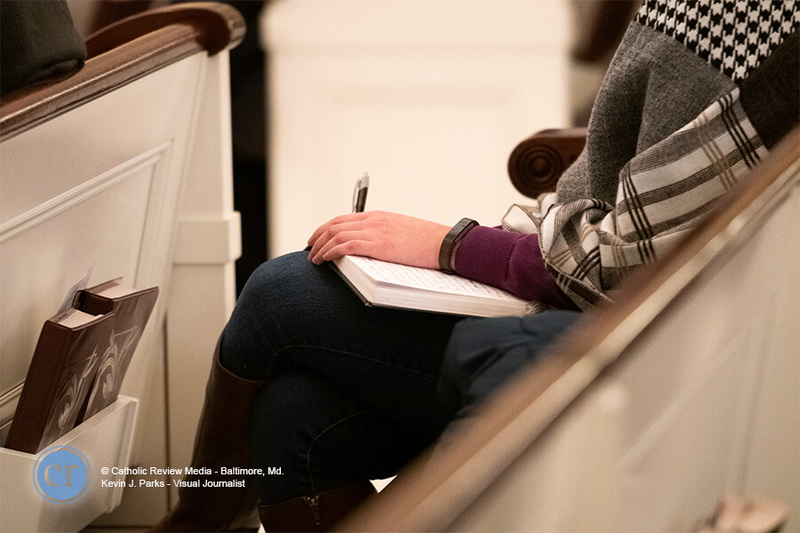 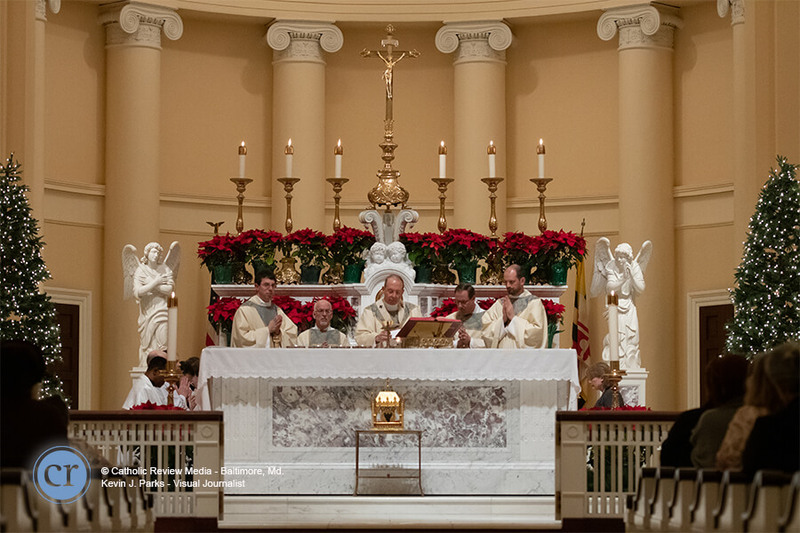 During a Jan. 11 presentation at the Basilica of the National Shrine of the Assumption of the Blessed Virgin Mary in Baltimore, the successor of St. John Vianney as the Curé of Ars in France described St. John Vianney’s commitment to the mercy of God – a mercy the saint encountered himself as a young man and then shared with thousands of people in the confessional and throughout his priestly ministry. 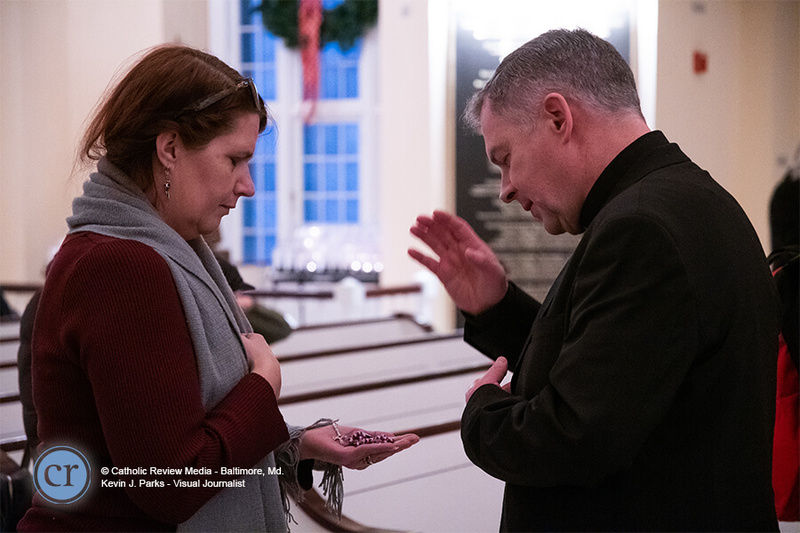 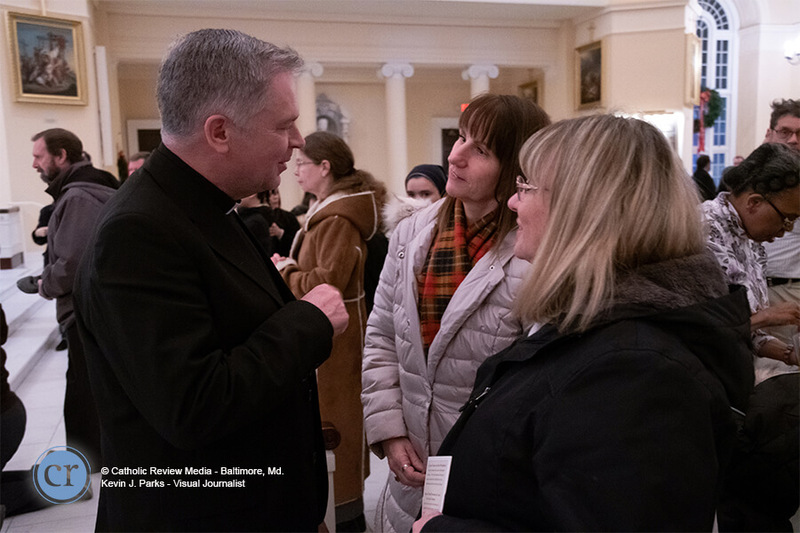 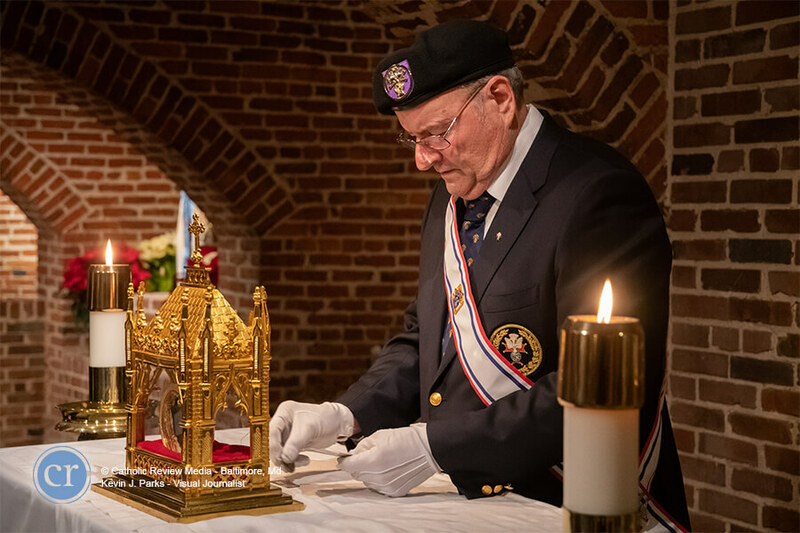 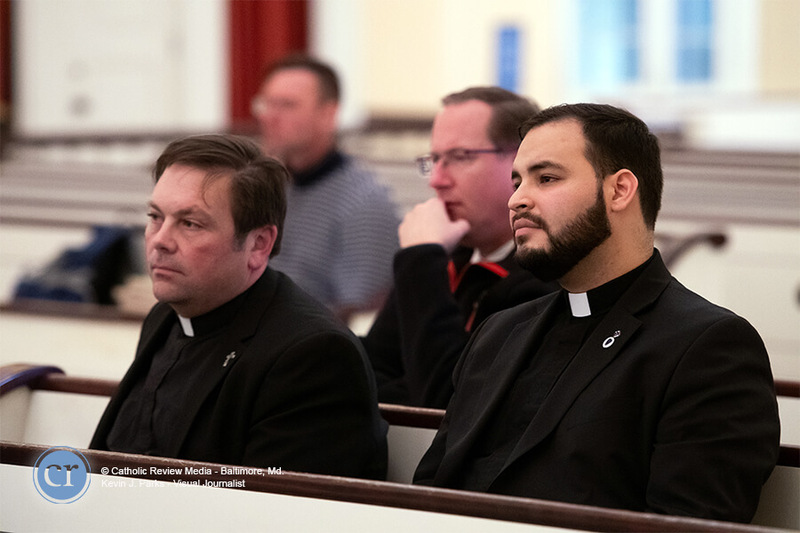 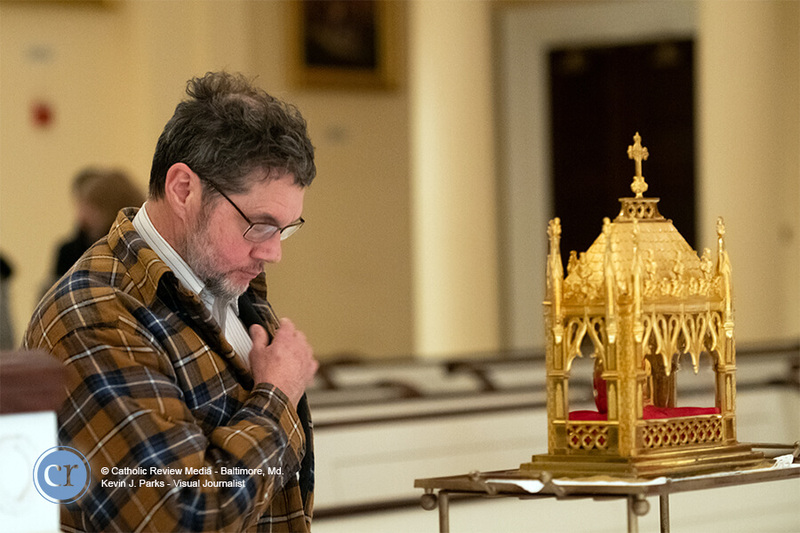 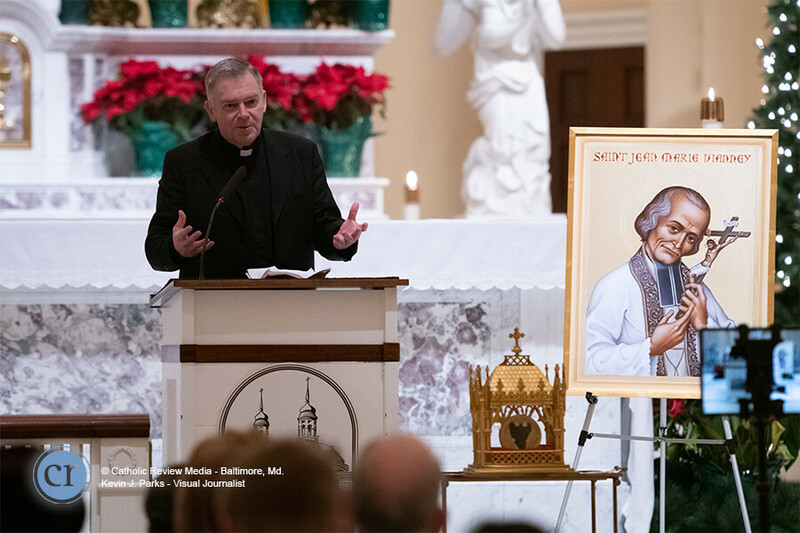 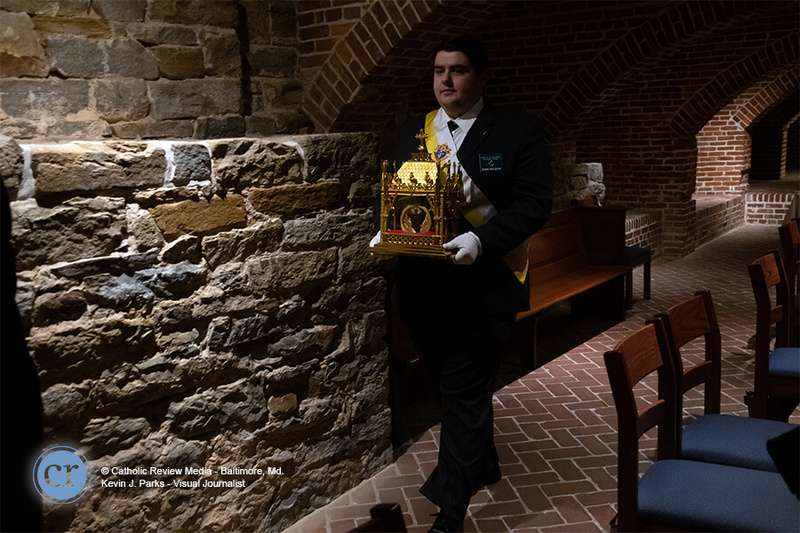 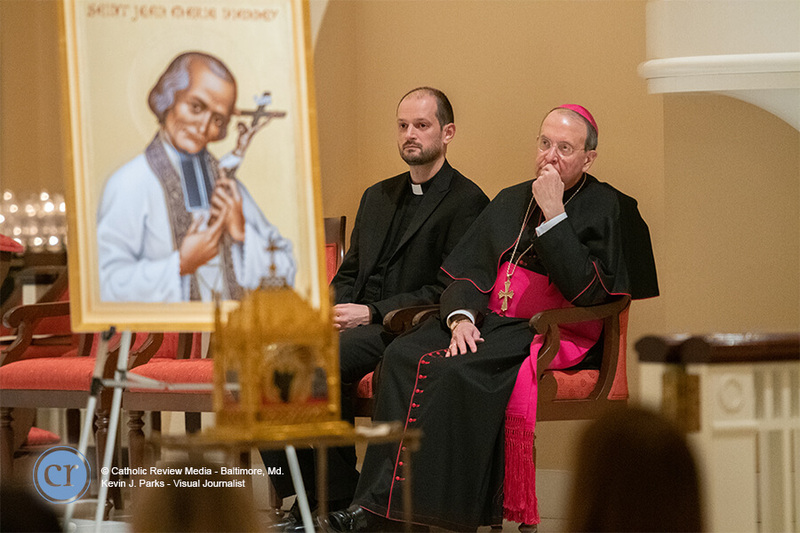 Father Patrice Chocholski spoke in the presence of St. John Vianney’s incorrupt heart, which was making a national pilgrimage tour sponsored by the Knights of Columbus. 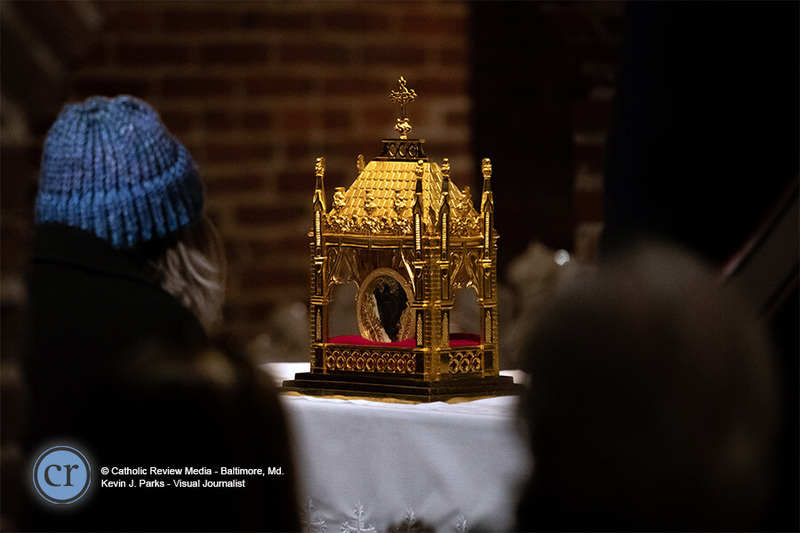 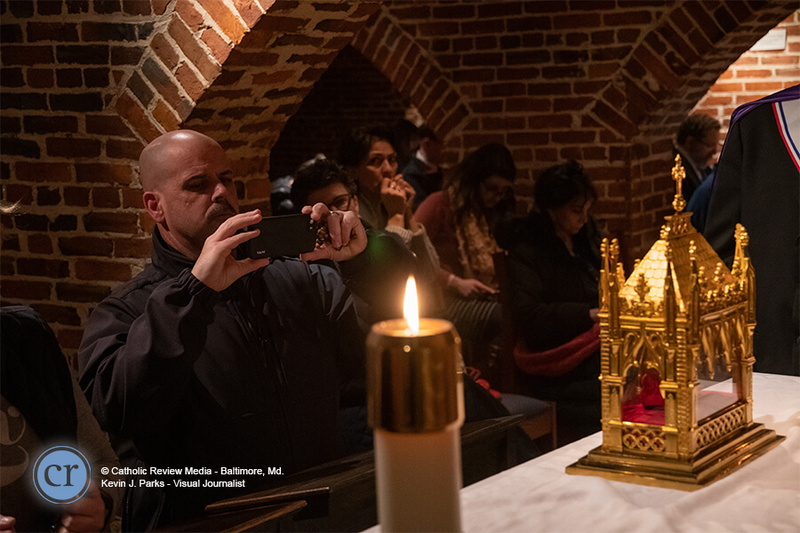 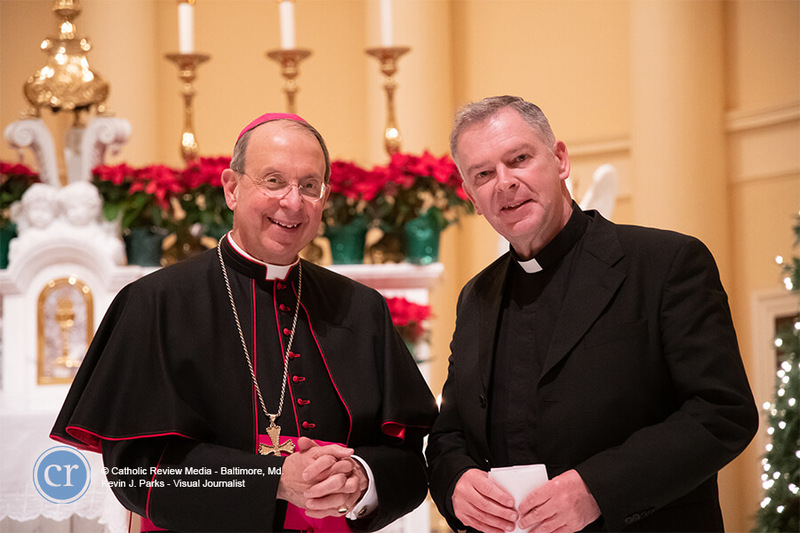 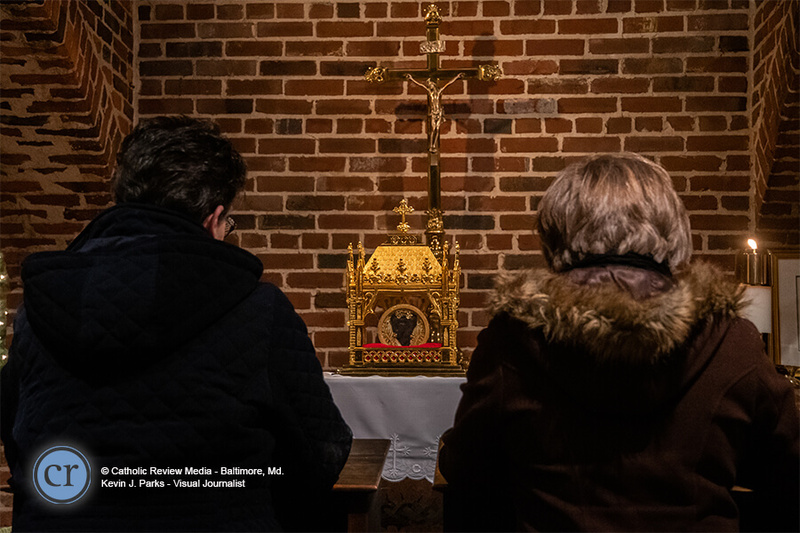 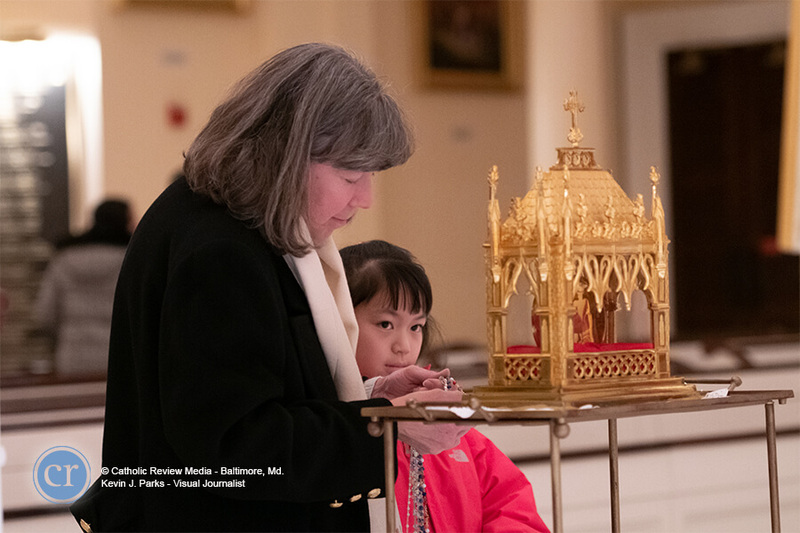 The major relic of the 19th century saint also visited St. John in Westminster Jan. 12 and the Cathedral of Mary Our Queen in Homeland Jan. 13. 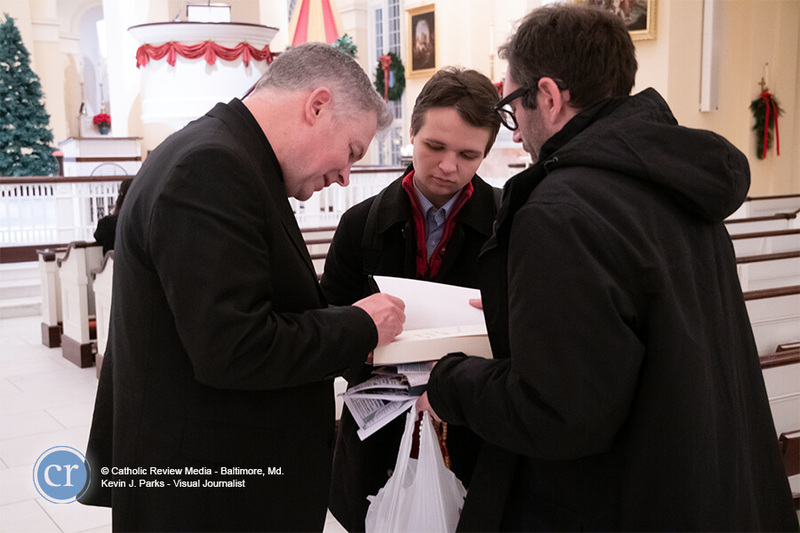 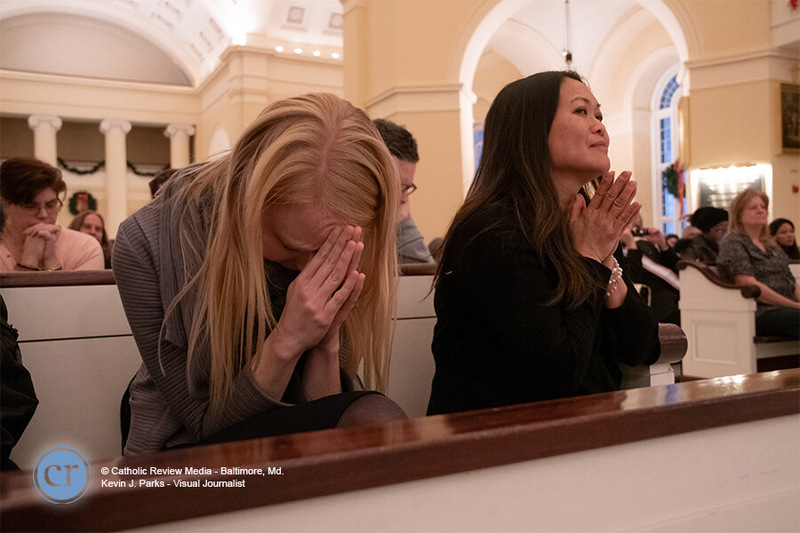 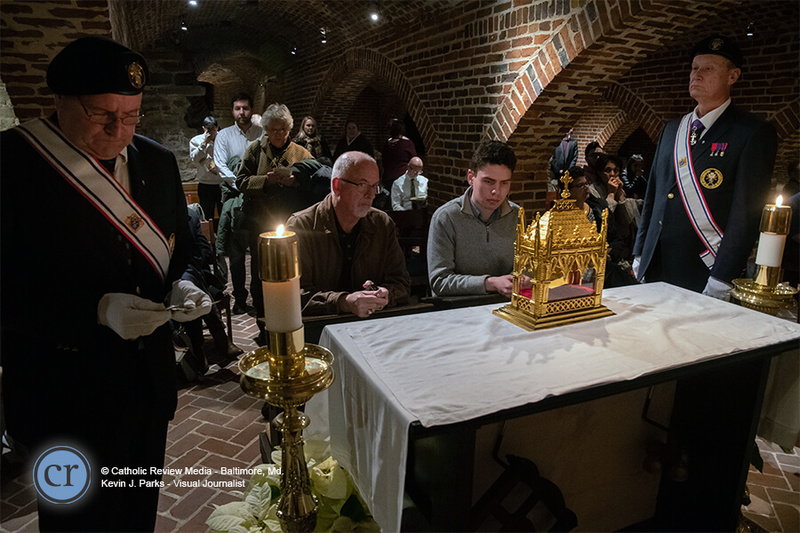 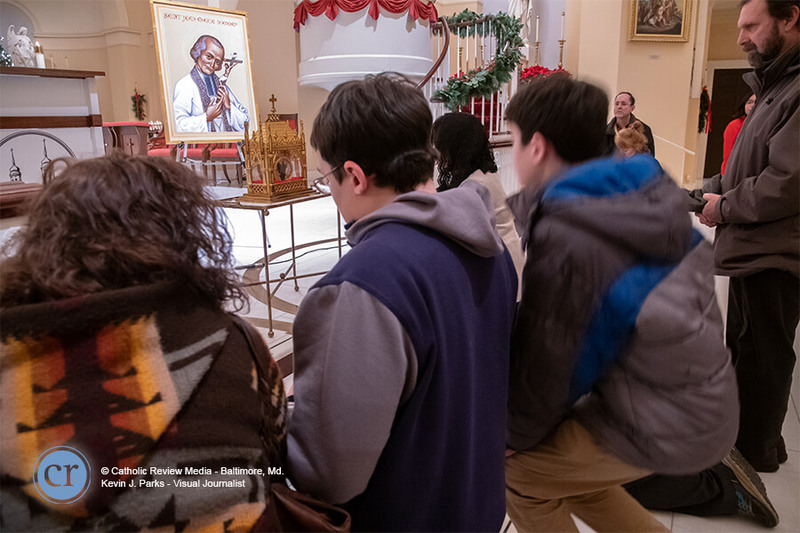 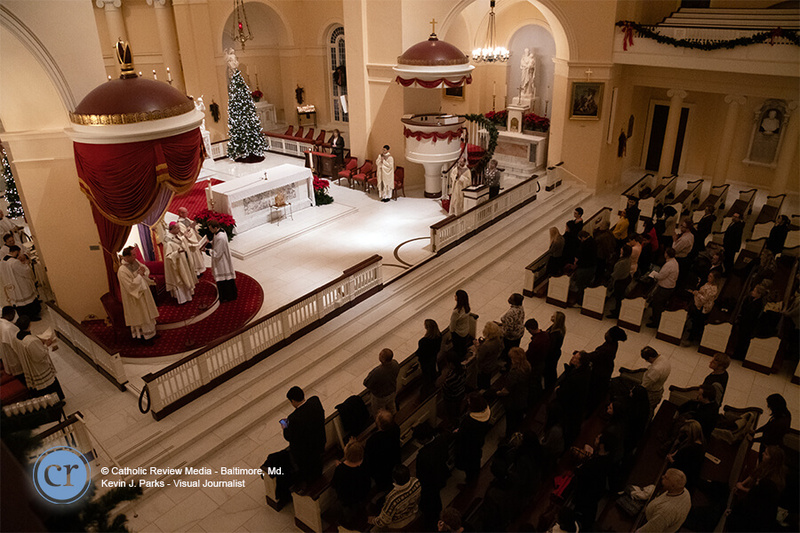 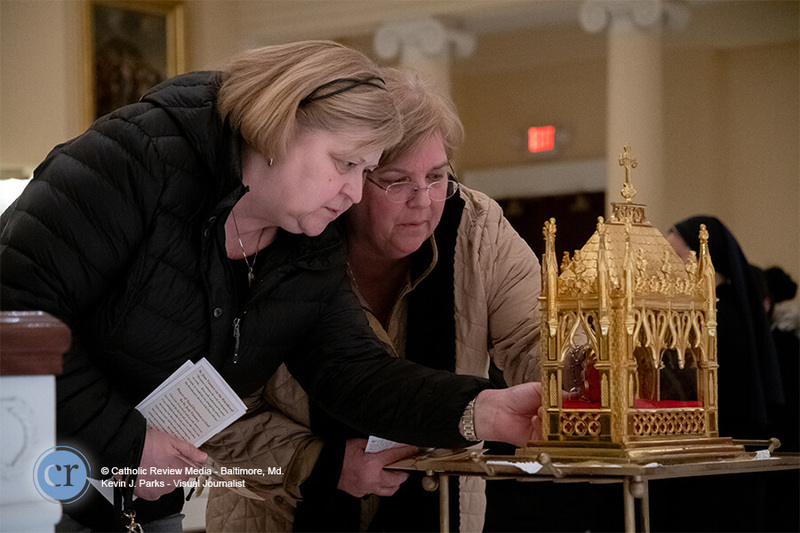 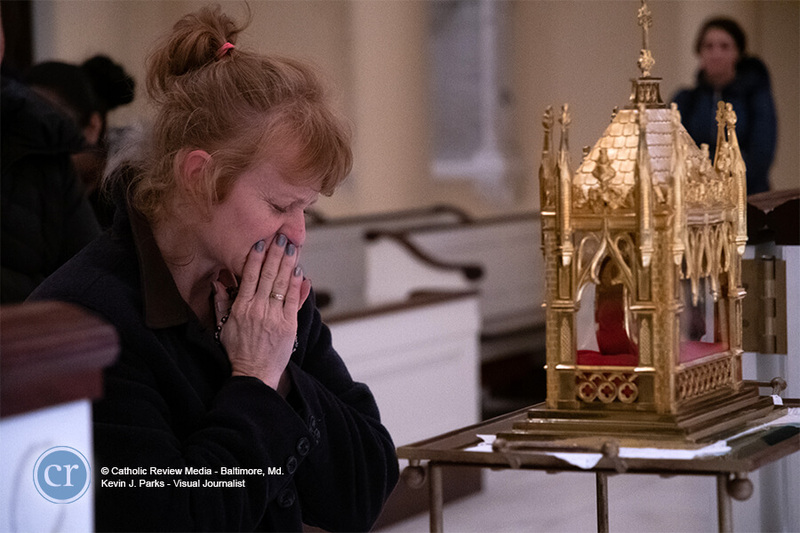 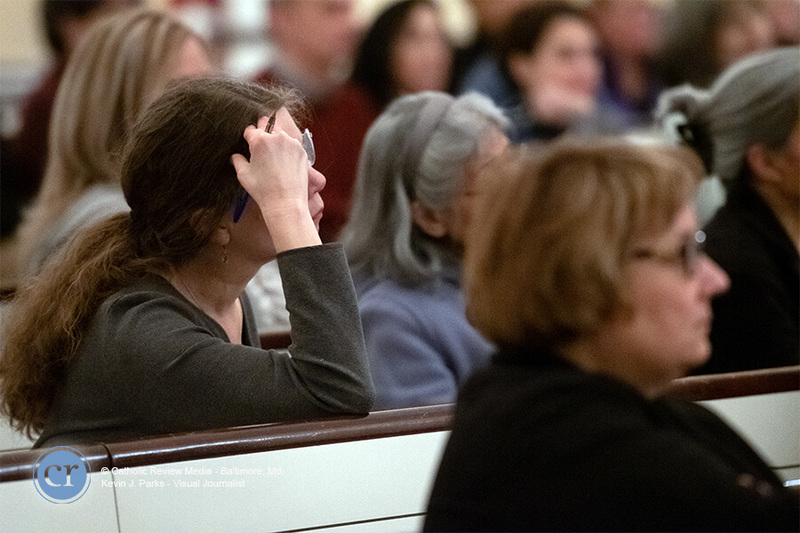 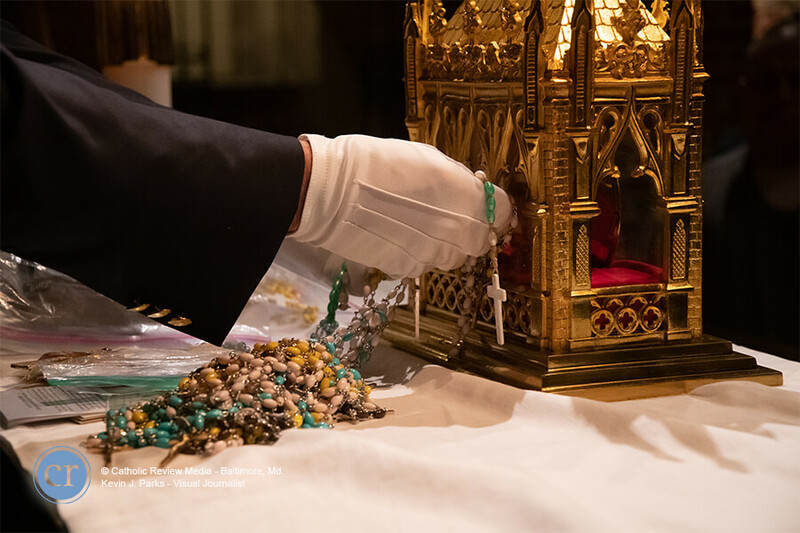 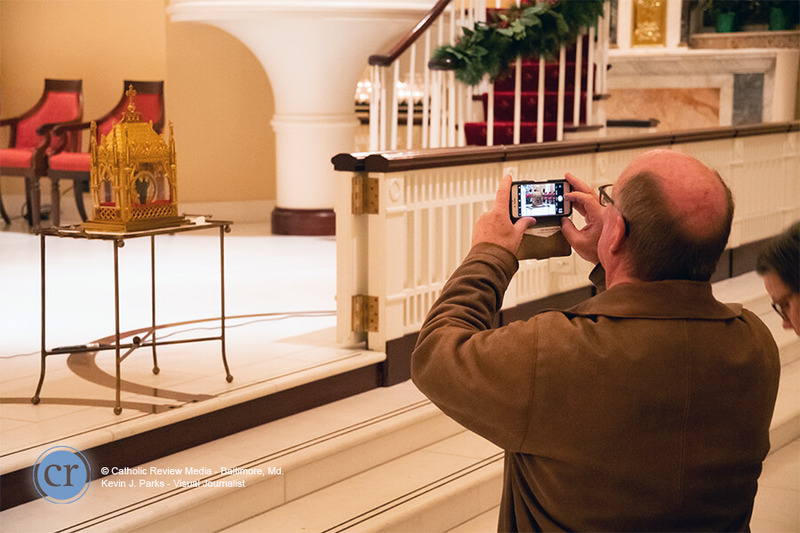 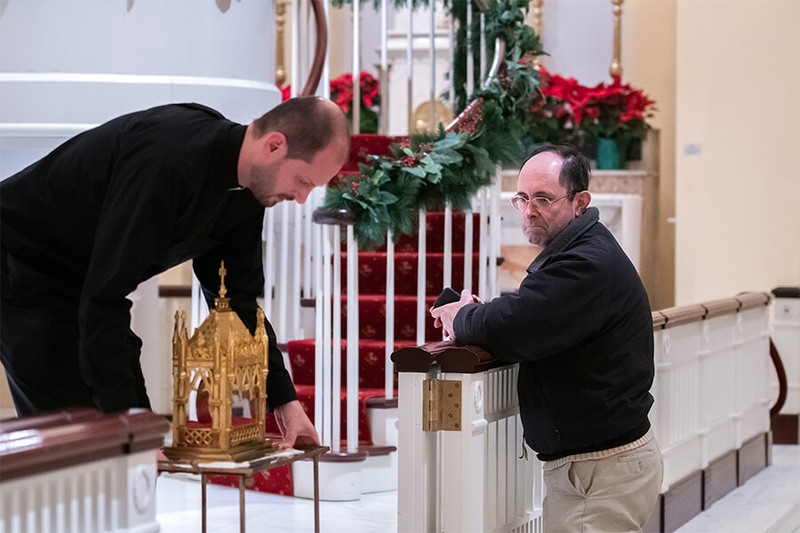 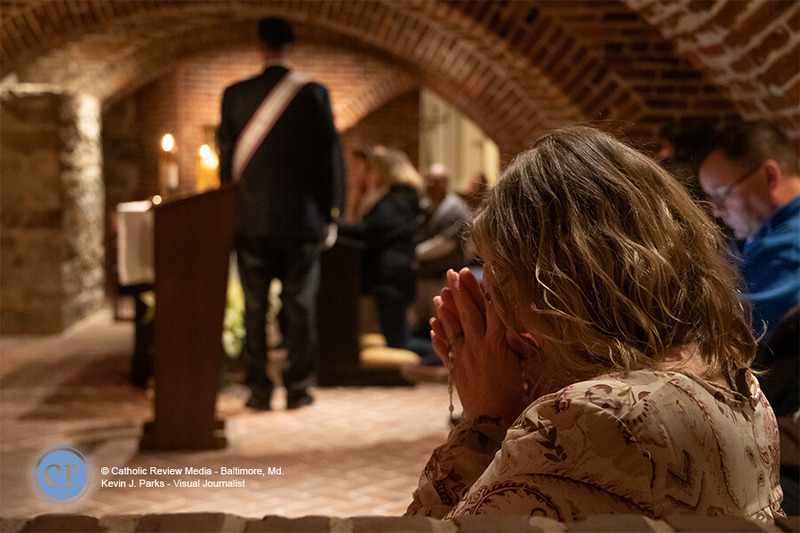 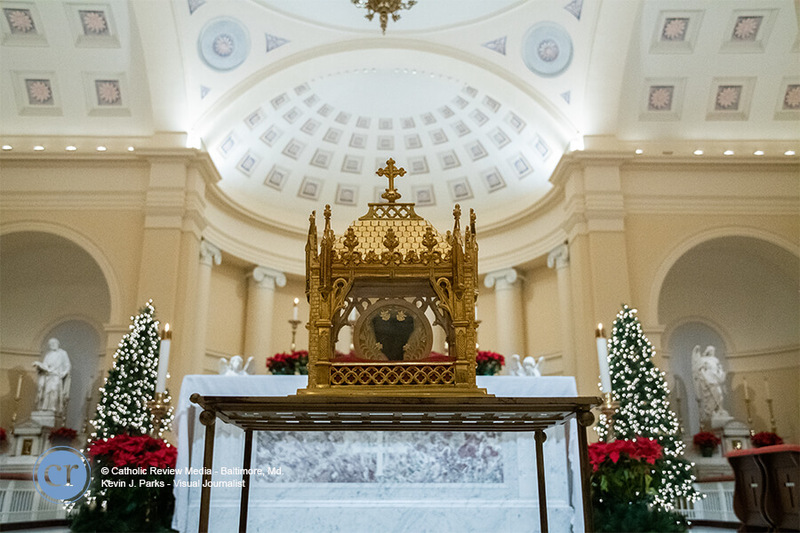 Listen to Father Chocholoski’s full talk and watch of photo slideshow of the relic’s visit to the Baltimore Basilica below.